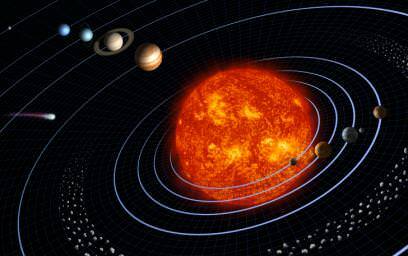 Our solar system is a nine planet system and is part of the Milky Way Galaxy – that oddly named galaxy. 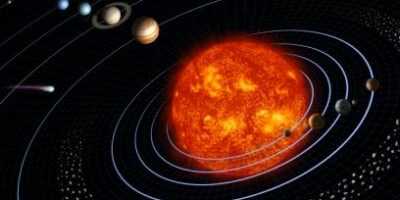 There is a bit of controversy around exactly how many planets there are in the solar system because some astronomers don’t count lowly Pluto. Hey, in my mind, if your big enough to be noticed from Earth, you should be counted!